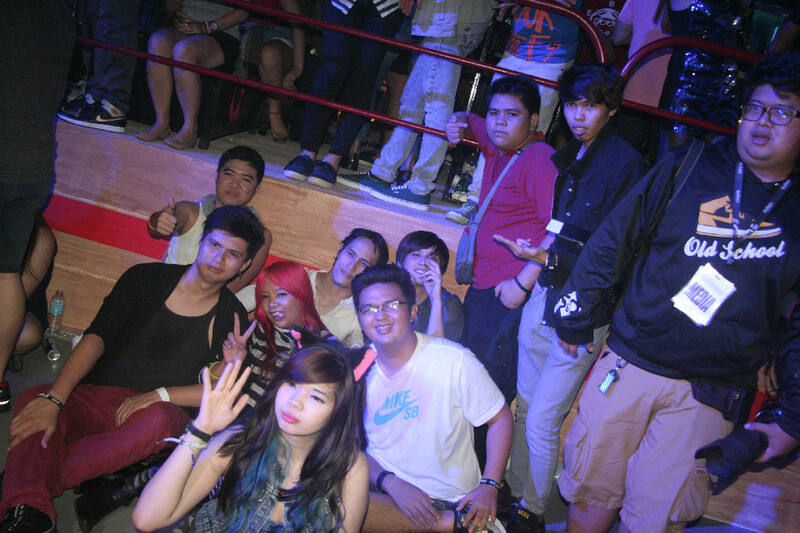 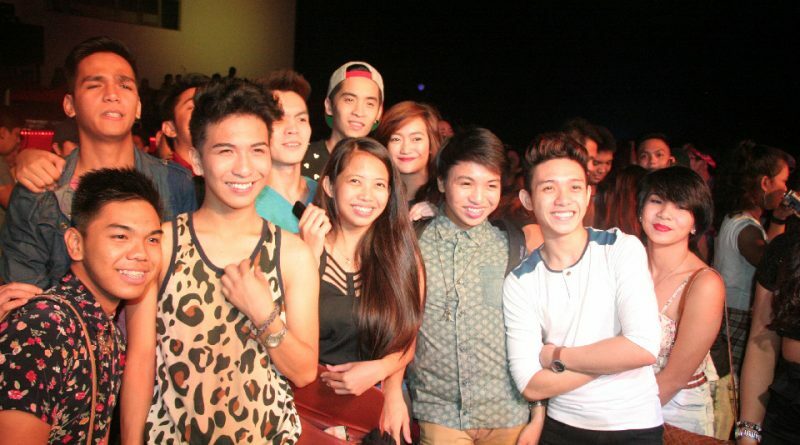 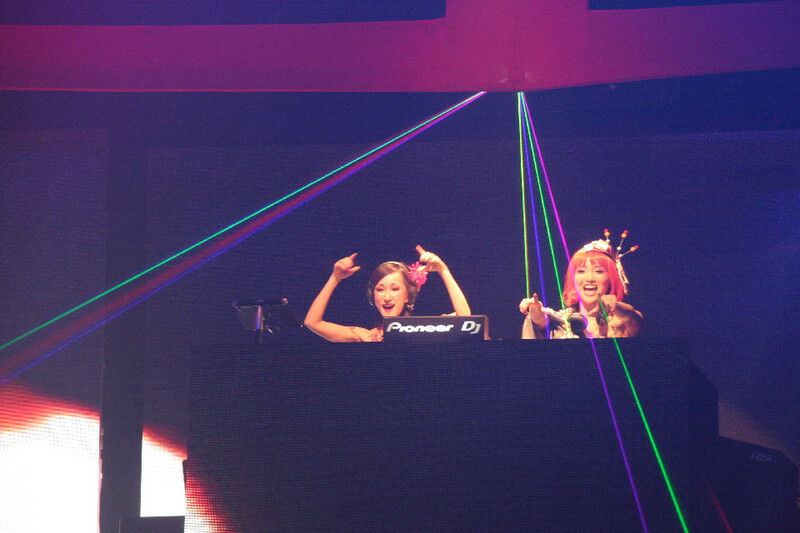 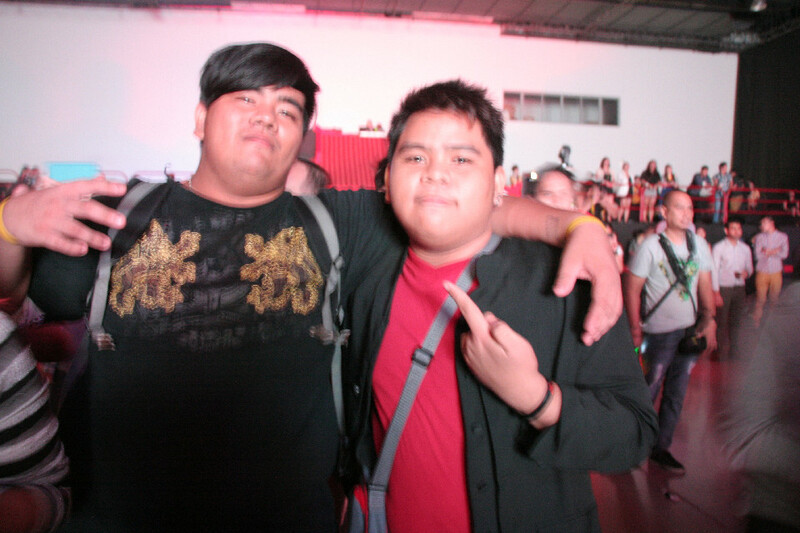 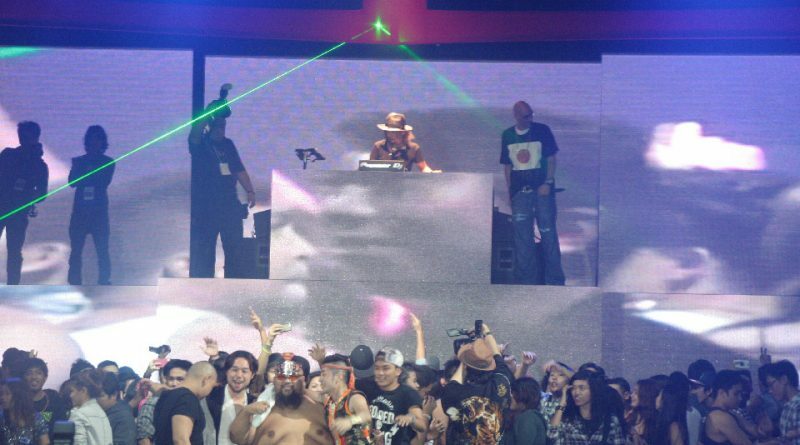 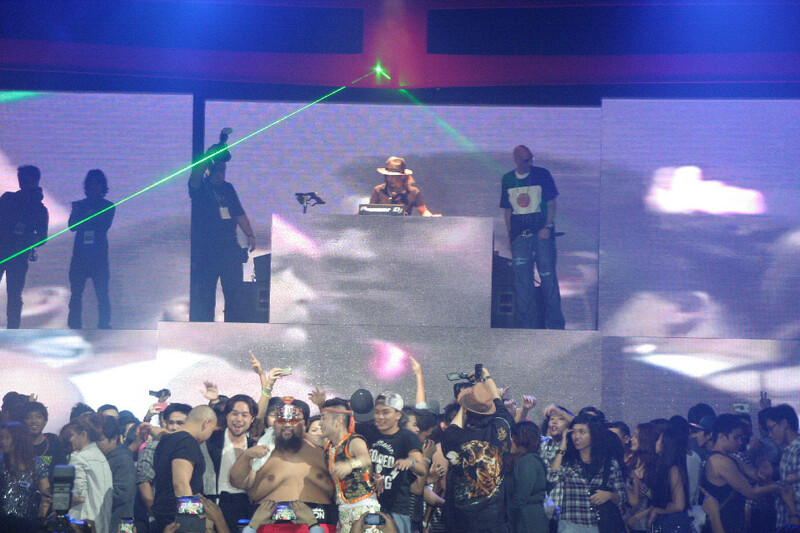 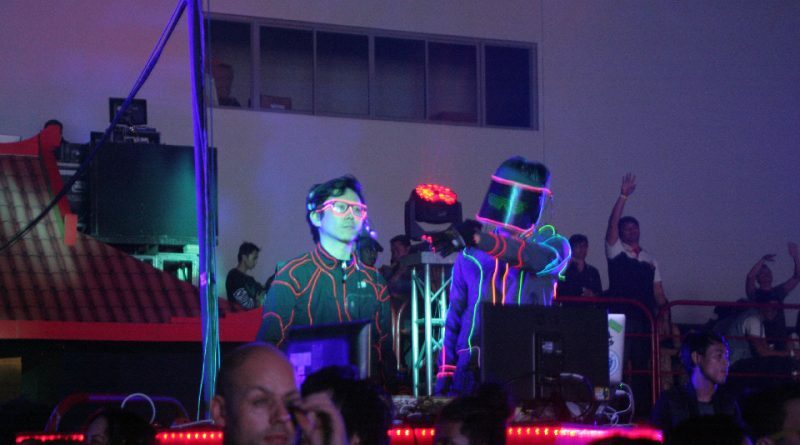 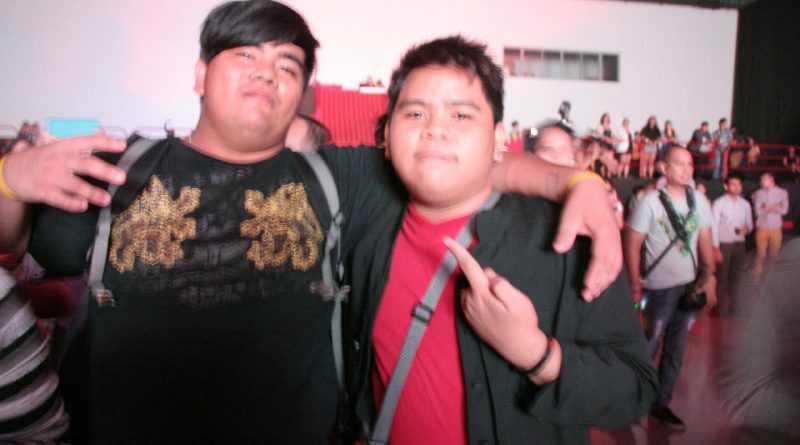 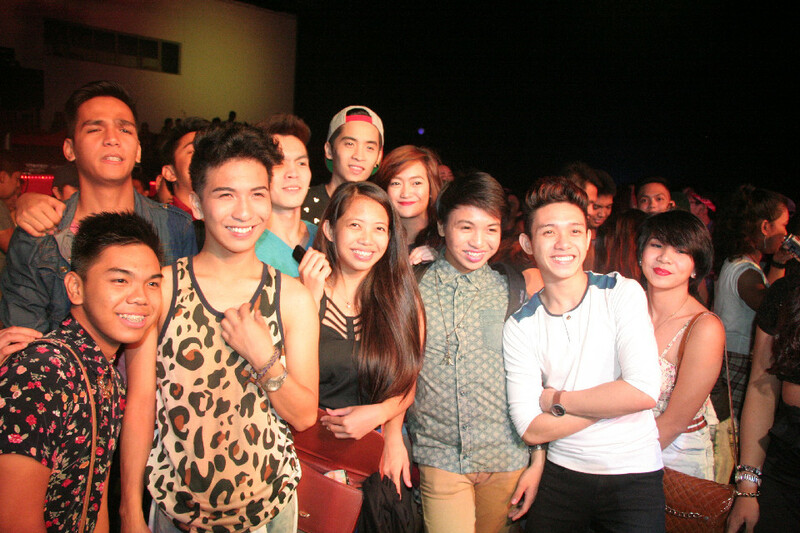 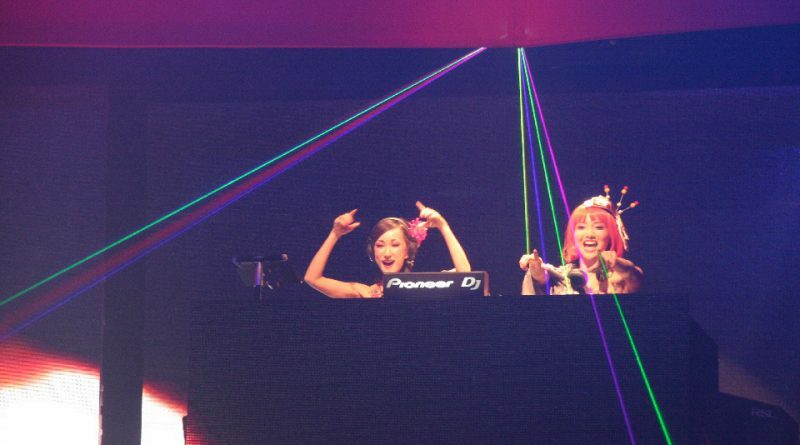 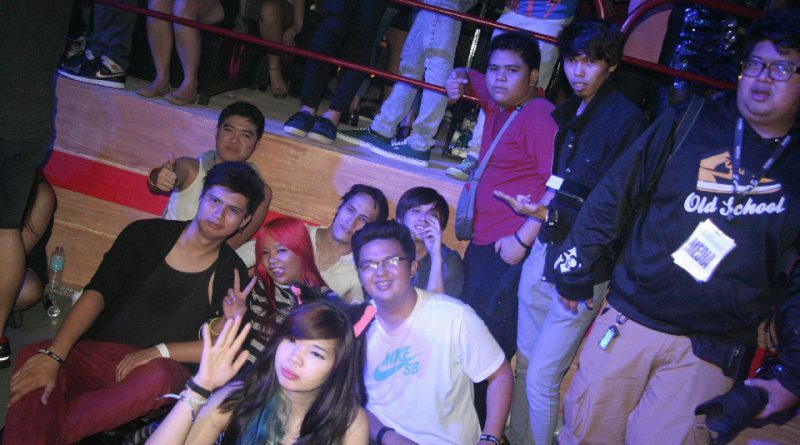 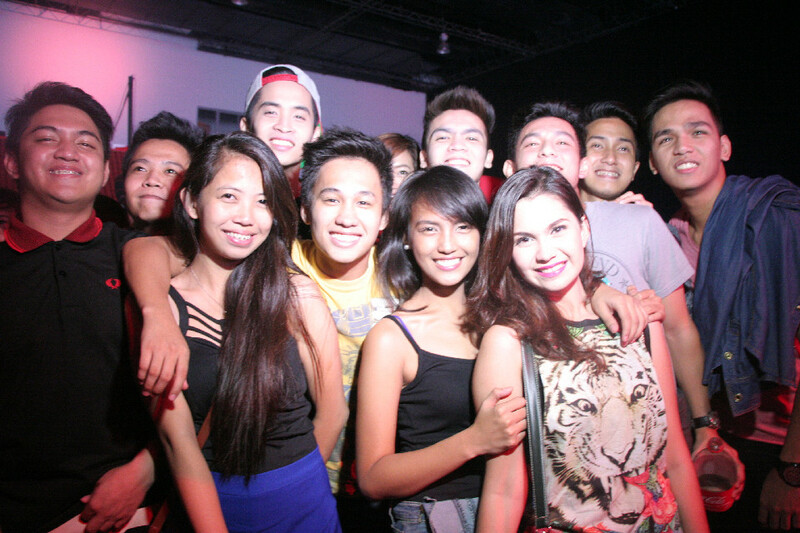 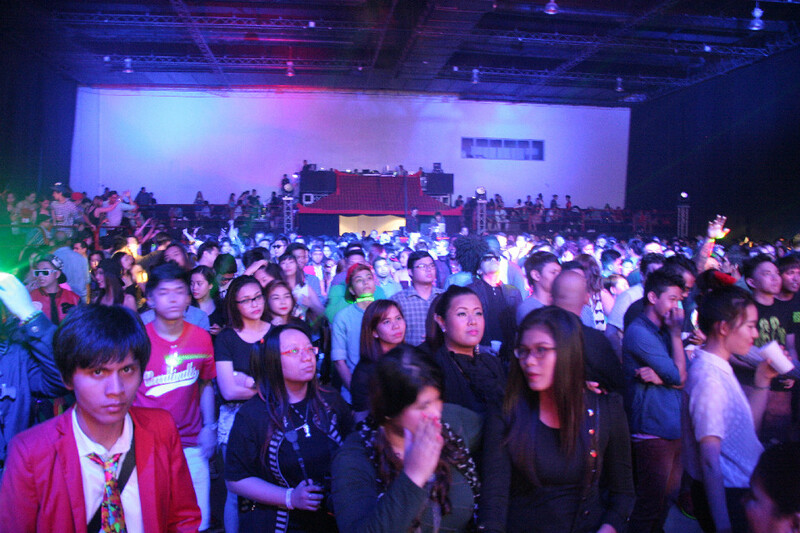 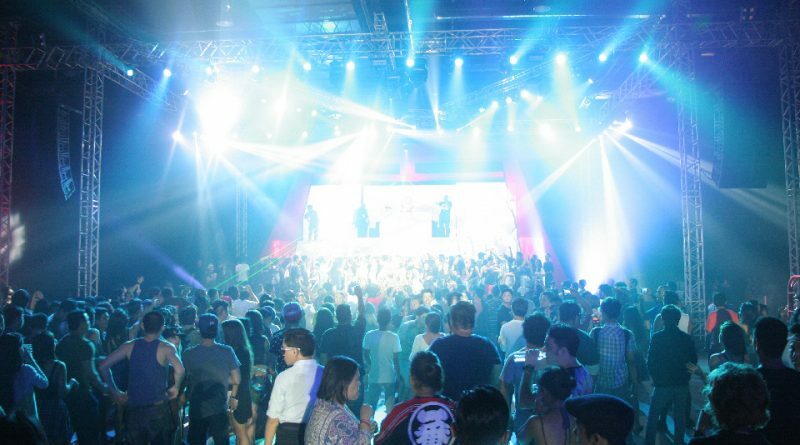 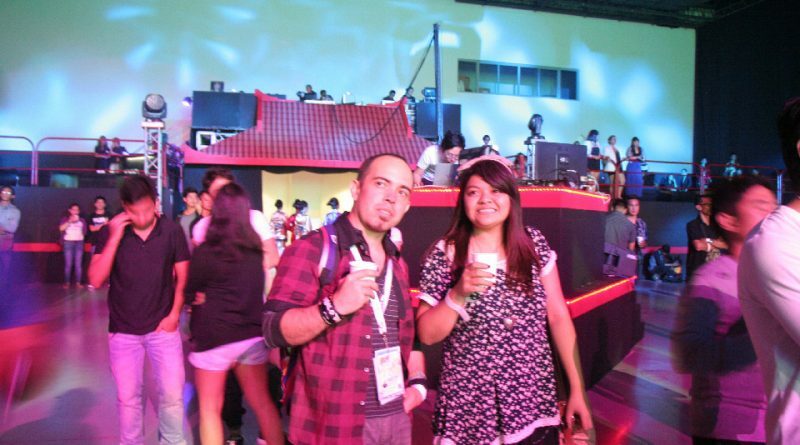 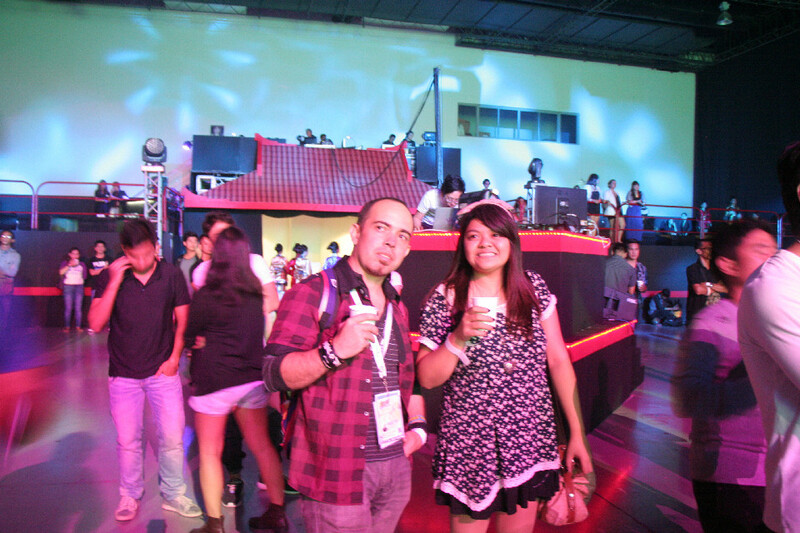 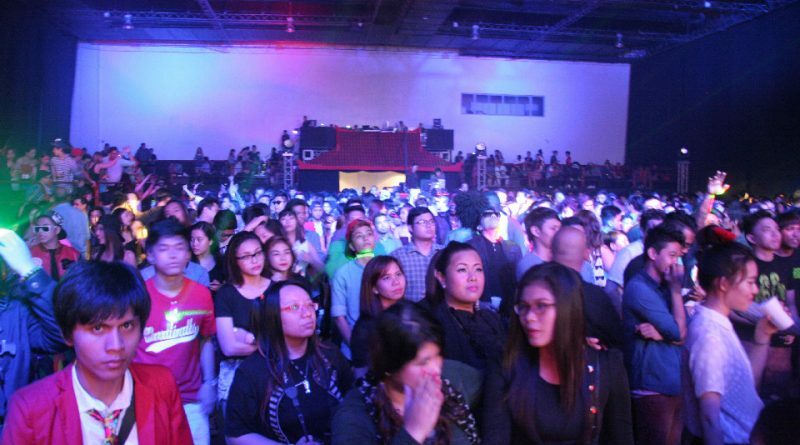 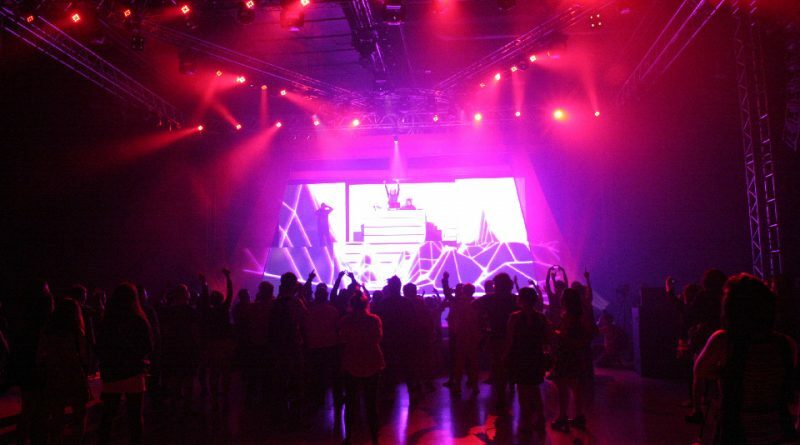 NCPH was there to take part, cover and party at Tokyo EDM Invasion 2014, the biggest rave party of the year as the best from Tokyo and Manila come together in a spectacle of music, art, and dance last August 2 at the SMX Convention Center. 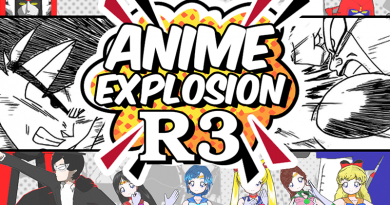 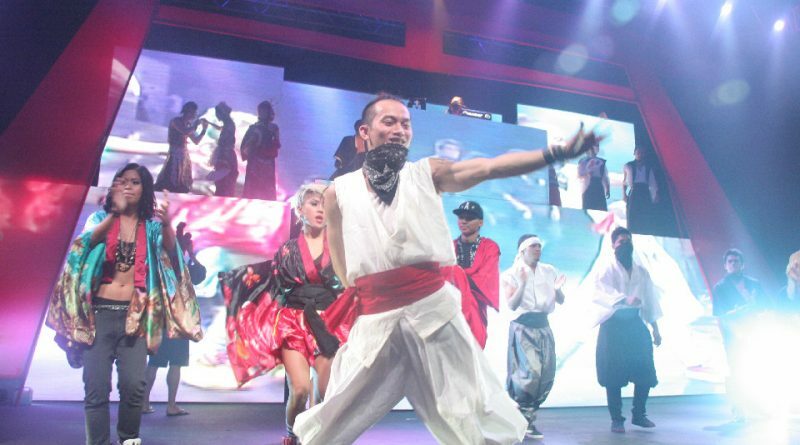 Organized and produced by Red Alert Live and Nijiiro, it was conceptualized as a party like no other with a distinct and dynamic Japanese feel and guaranteed to leave a lasting impression on Manila’s events scene. 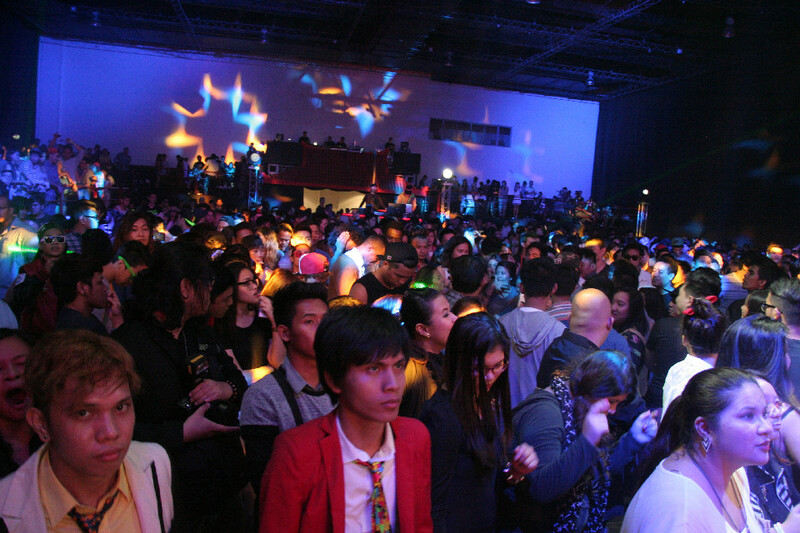 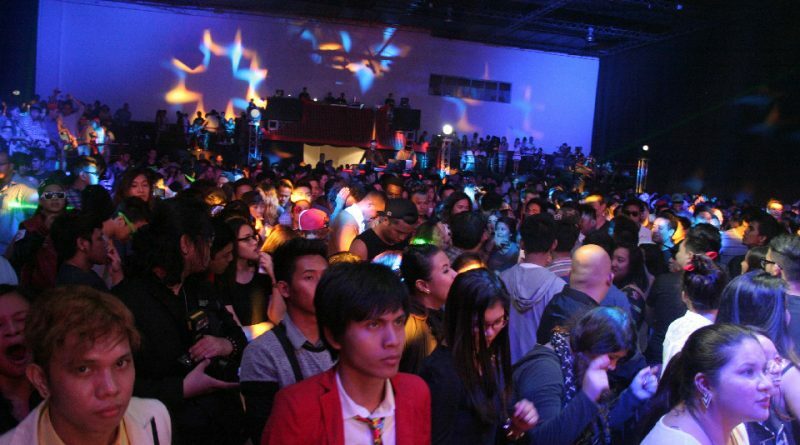 The organizers wanted Filipinos to have a one-of-a-kind experience of what it is like in Tokyo’s dynamic, ultra-modern club scene as they fly in their best DJs and performers straight from Japan. 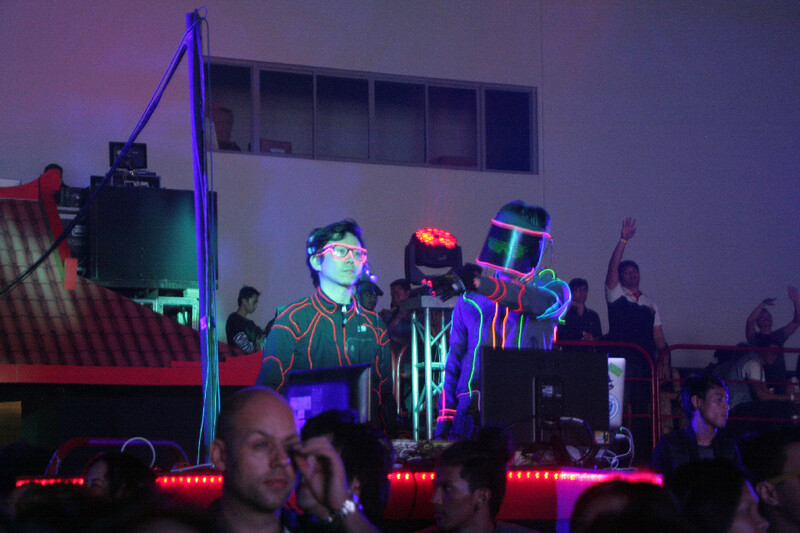 Teaming up with them are Manila’s club scene best, laying down the welcome as they had the crowd grooving on their feet and pumping their fists to their best rhythms and vibes with their frenetic sets. 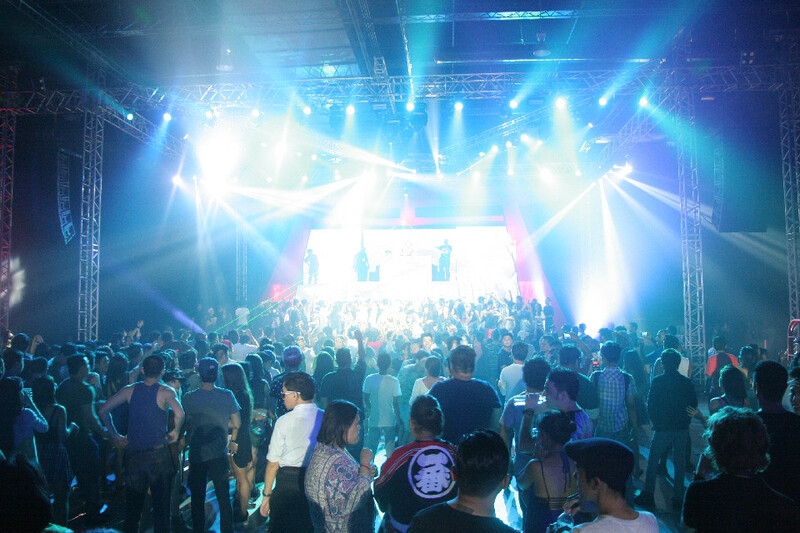 Rocking SMX Convention Center Hall One were Ace Ramos, Deuce Manila, The Zombettes, Curse & Bless, and VIP Events Manila DJ Ais Mark Nicosia. 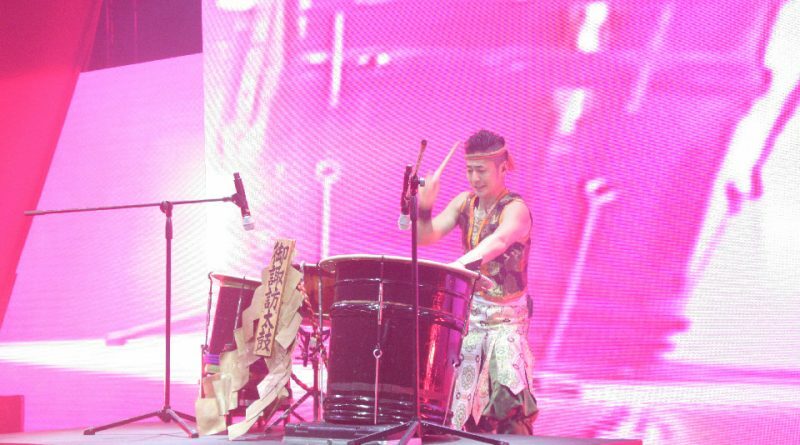 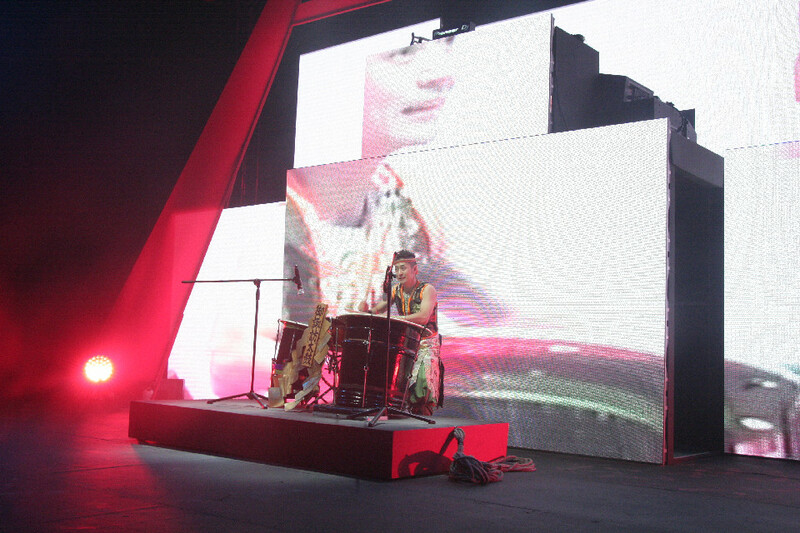 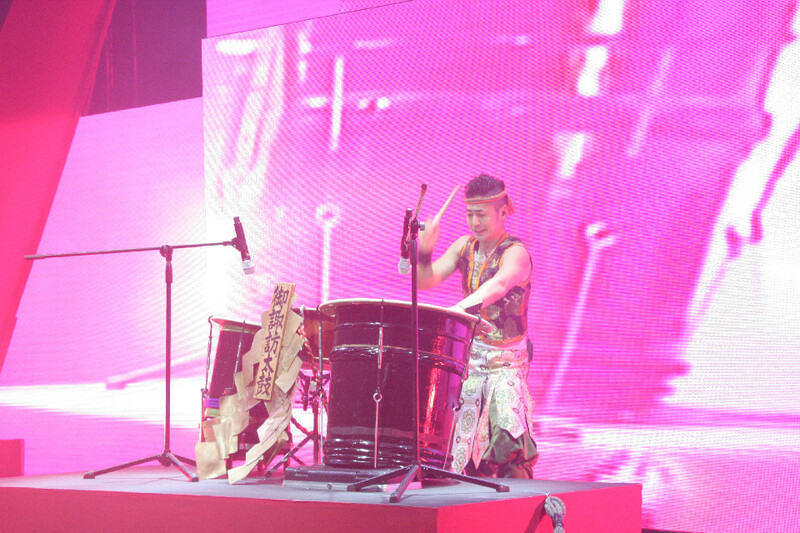 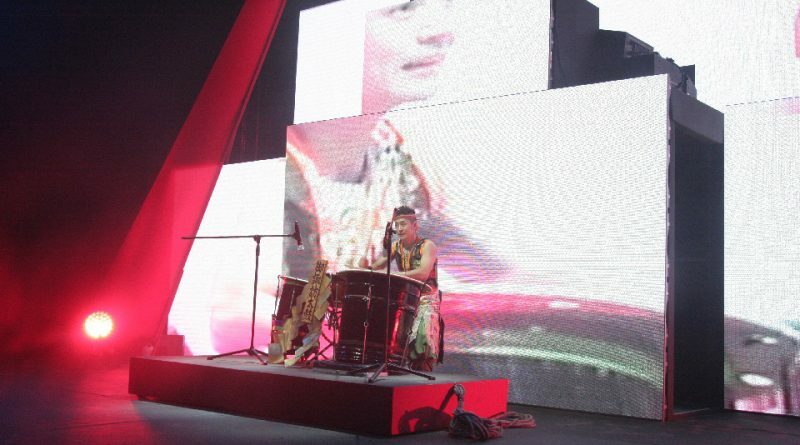 The Invasion part of the program started off with renowned Taiko drummer, Makoto Yamamoto, performing for the first time to a Philippine audience. 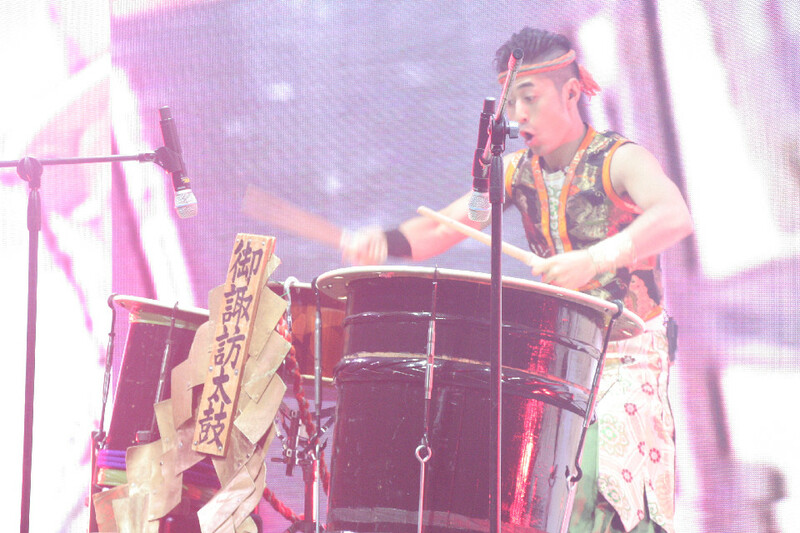 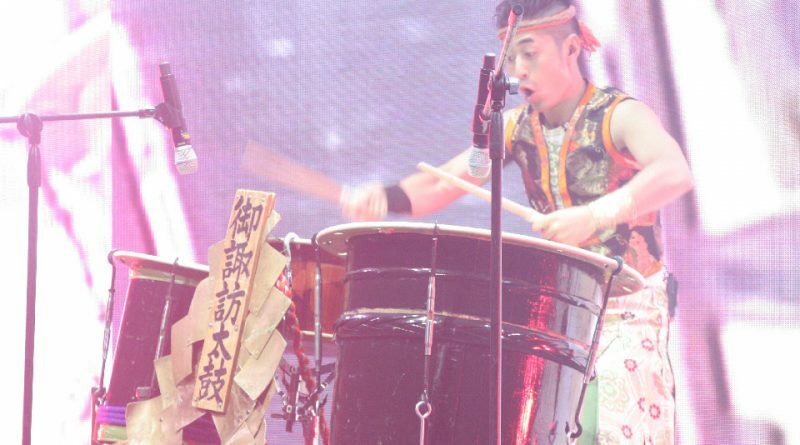 He gave a strong, emphatic performance on the traditional Japanese drums. 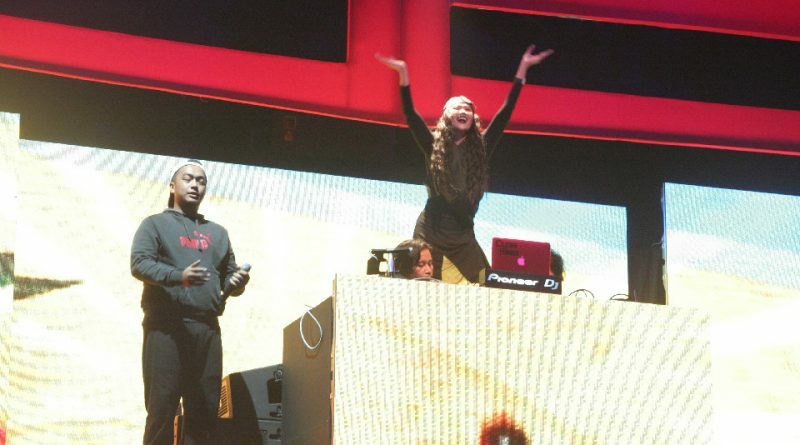 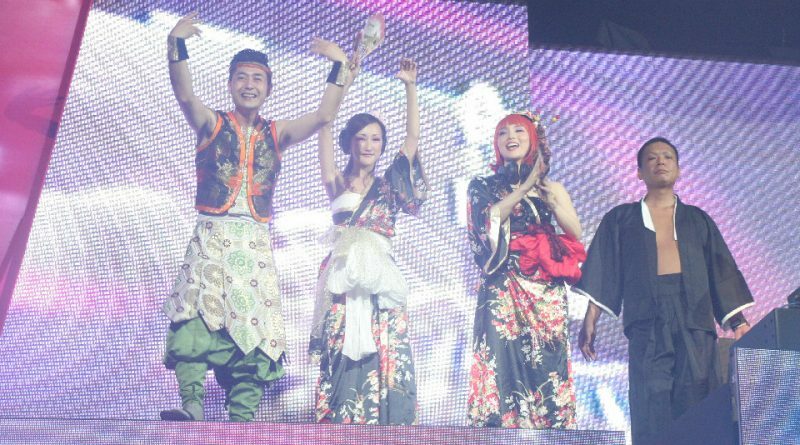 He was followed by the hard-rocking sets of Japan’s best DJs, Ayumi with Tsubee and Daijiro and kept the audience moving and shaking. 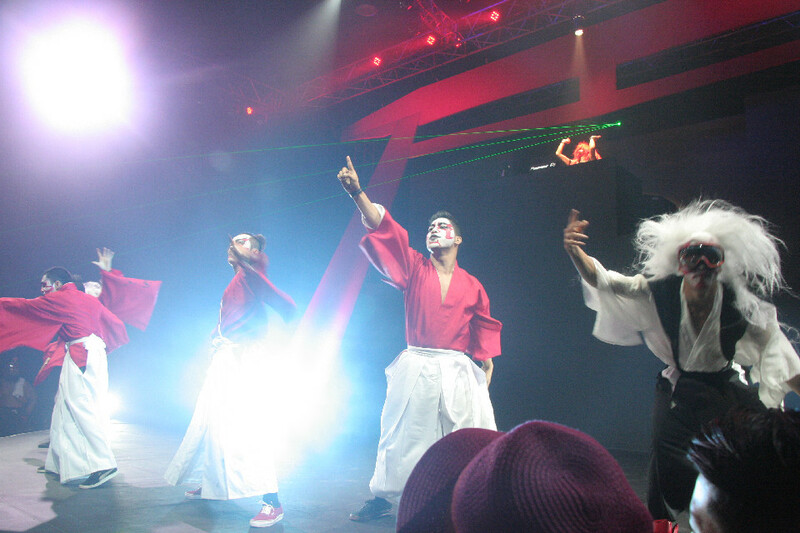 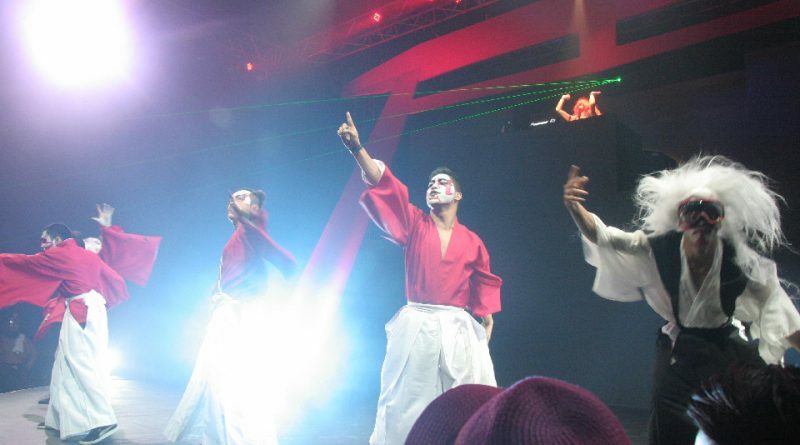 Renowned choreographers/dancers, Kai-zen Crew, had performances incorporating ninjitsu techniques in their dance moves, much to the delight of the attendees. 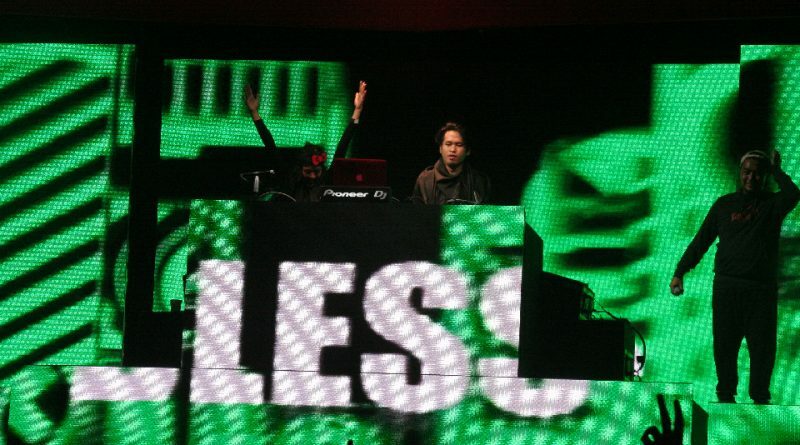 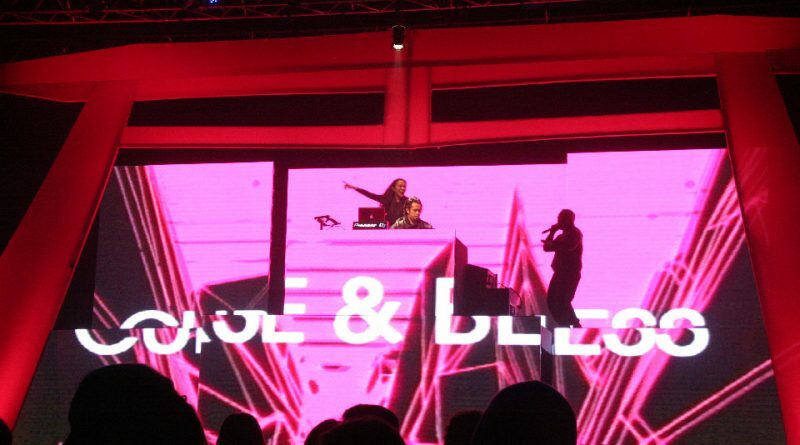 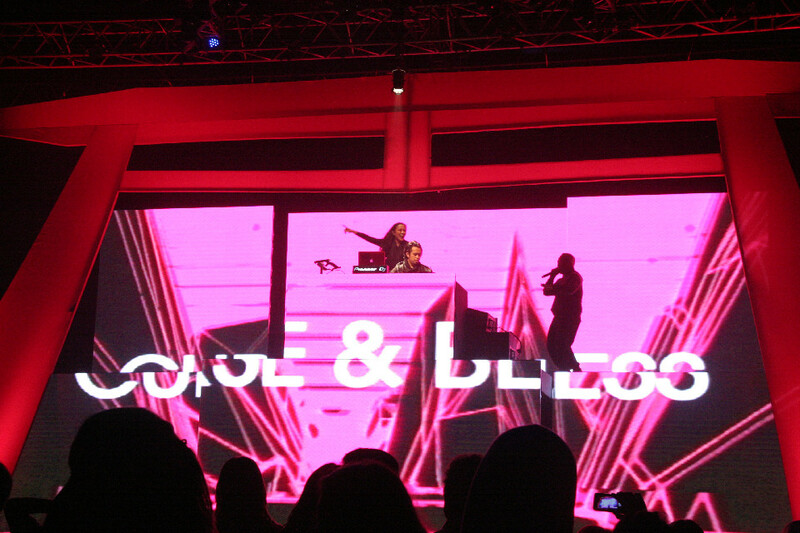 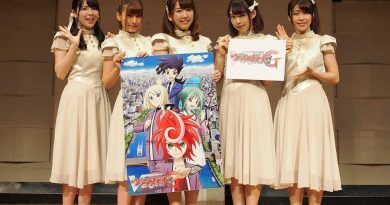 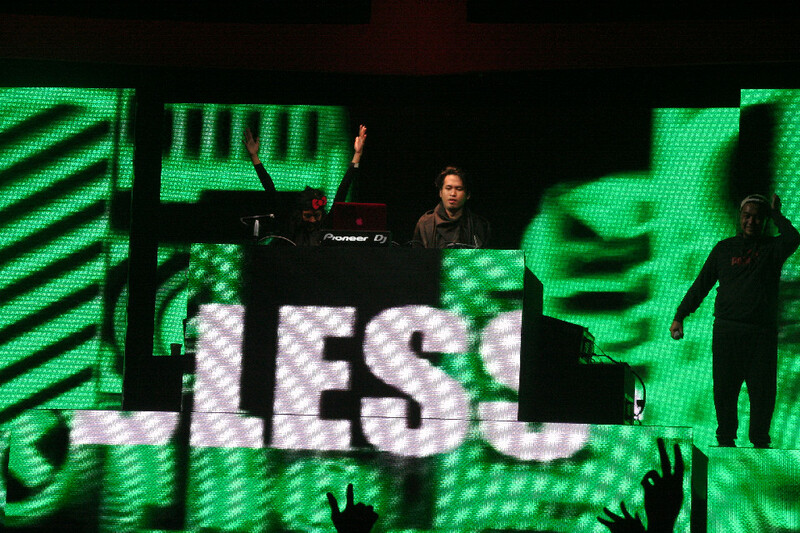 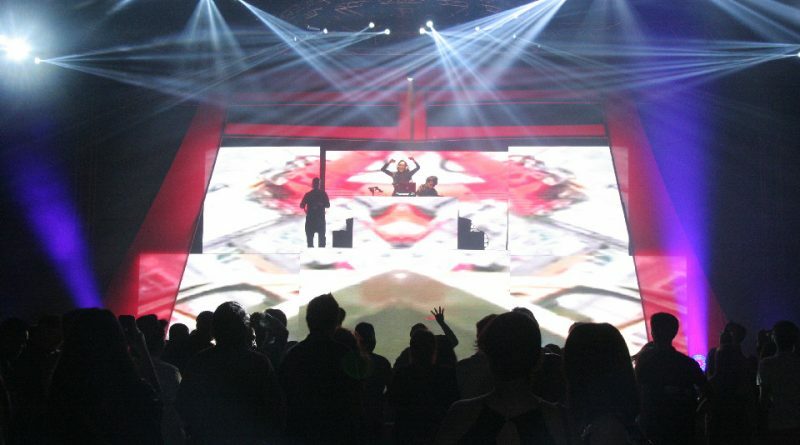 VJs Tsubasa and Dynamo added a unique visual experience through their performances. 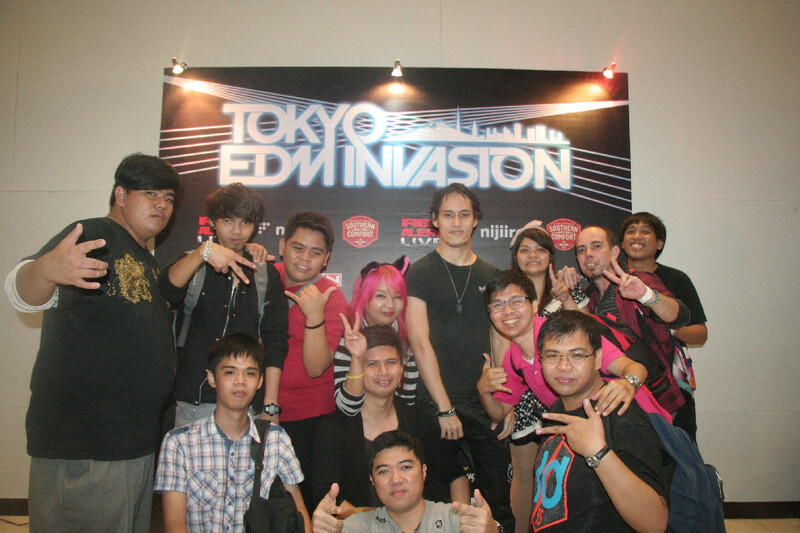 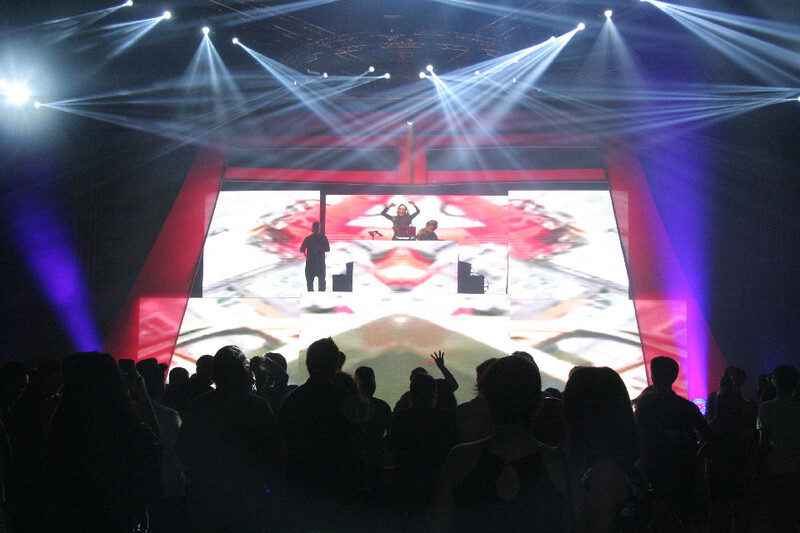 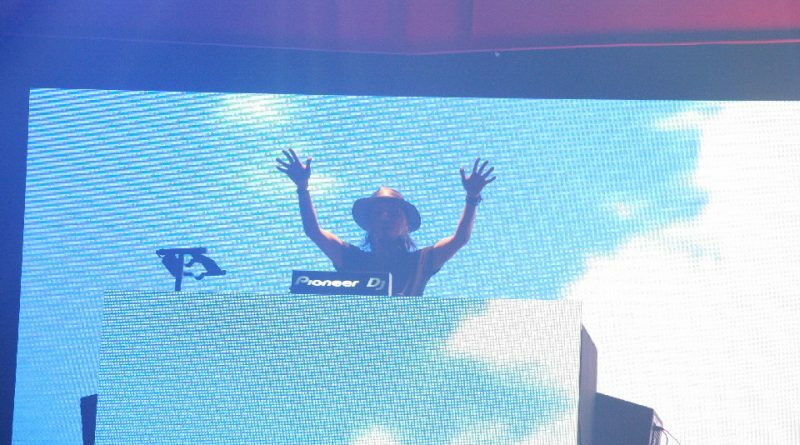 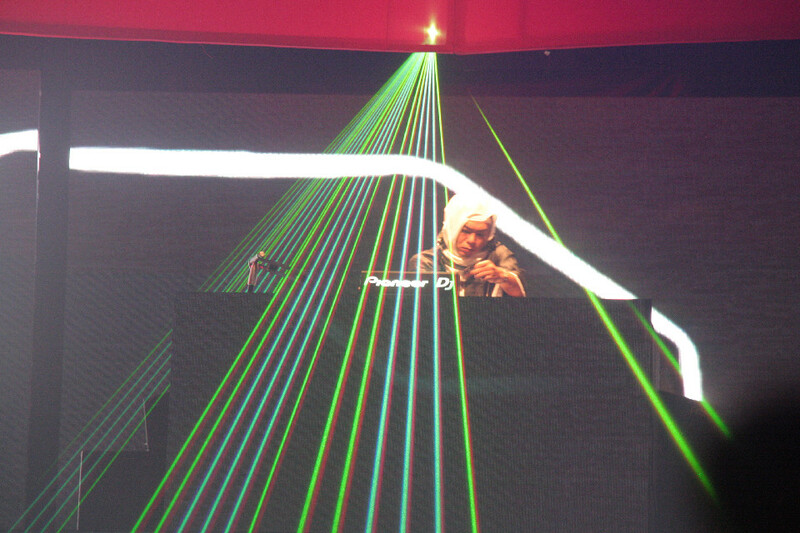 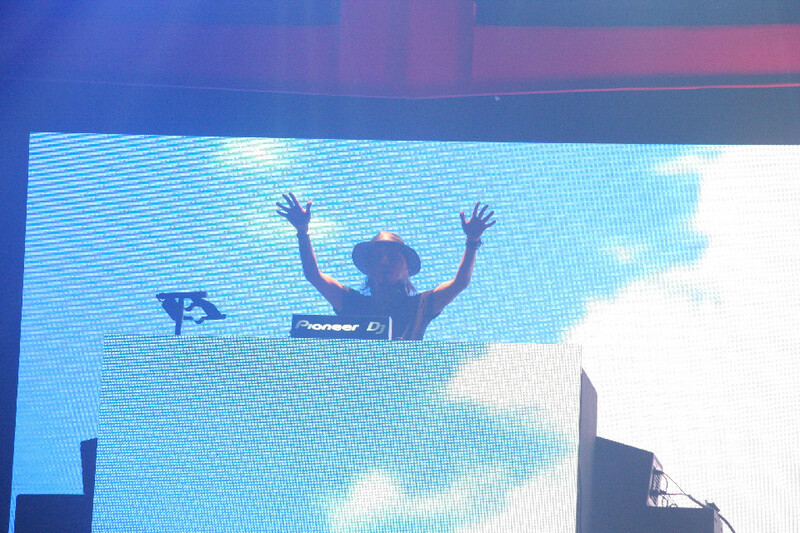 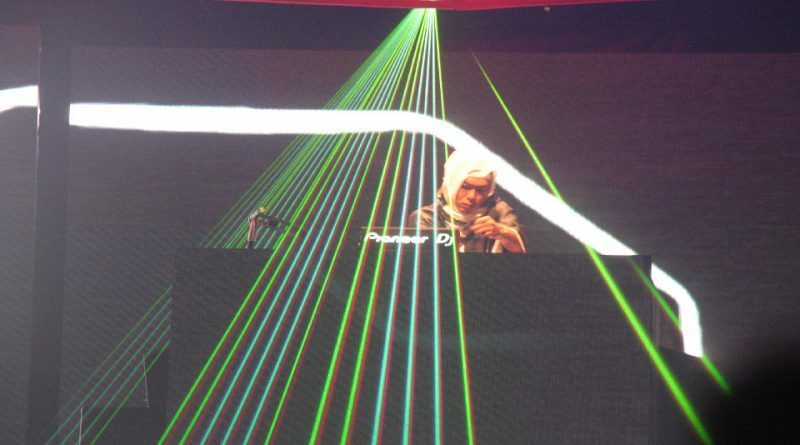 Having the honor of delivering the finale for Tokyo EDM Invasion was DJ Dantz, Japan’s number one DJ. 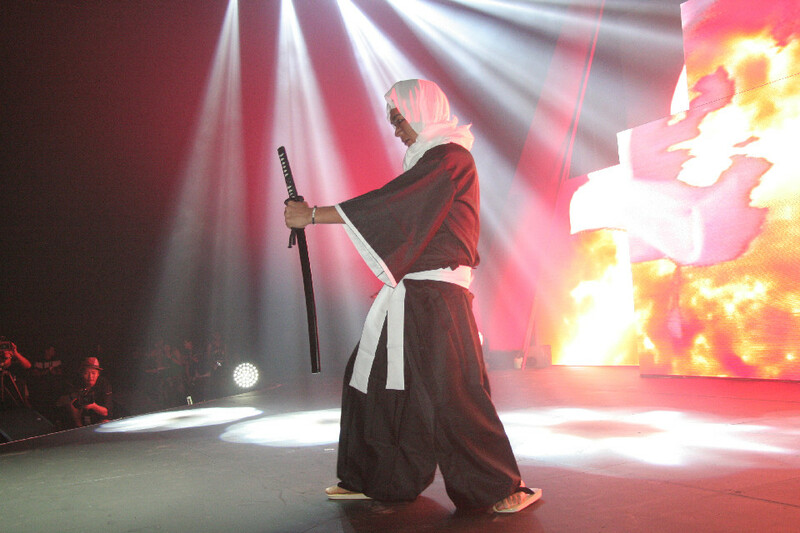 His skills and showmanship sent the amazing night into its climax. 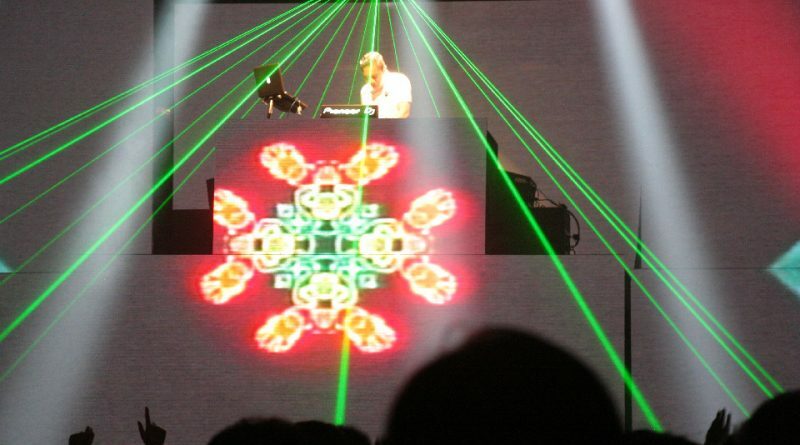 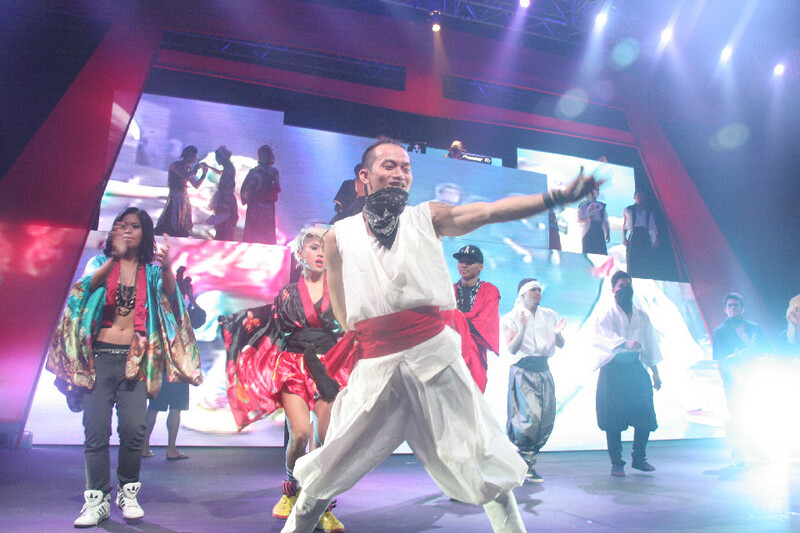 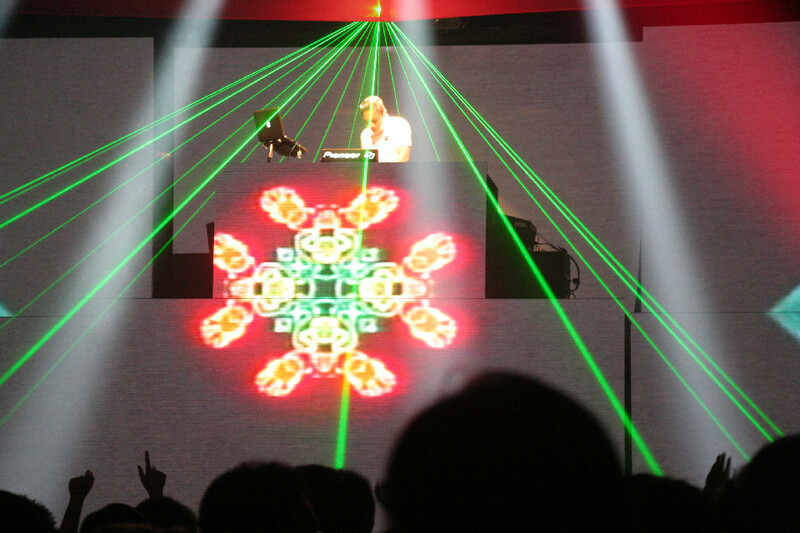 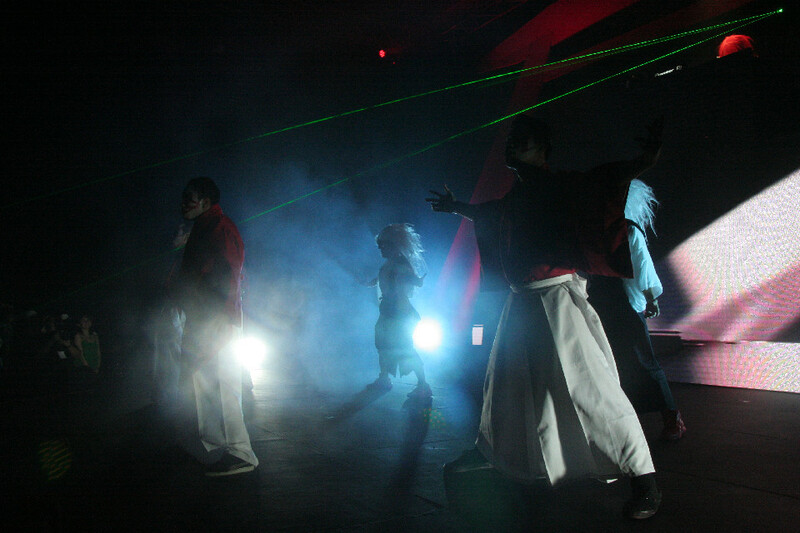 At its conclusion, he and the other performers had delivered an exciting fusion of traditional Japanese culture and Japan’s modern club scene. 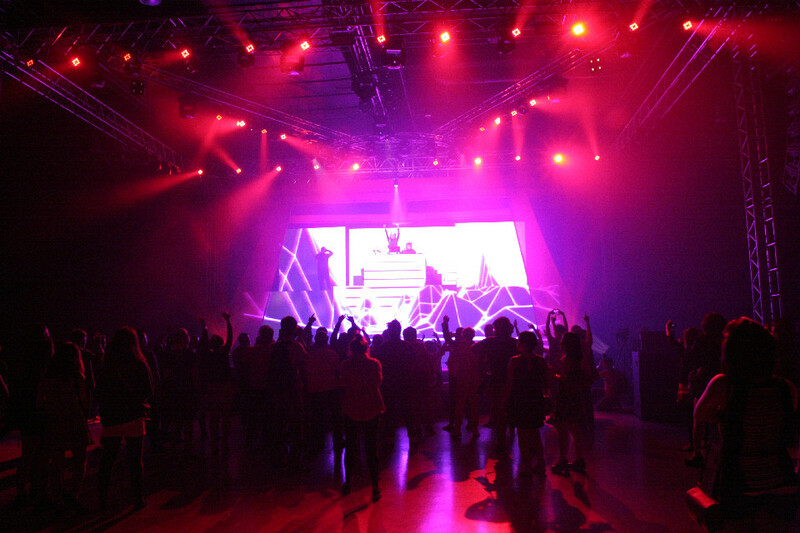 Easily the biggest, most exciting club/dance/party event of the year, the organizers and the performers were visibly pleased with the overwhelming support and turnout and promised that Tokyo EDM Invasion will be coming back next year. 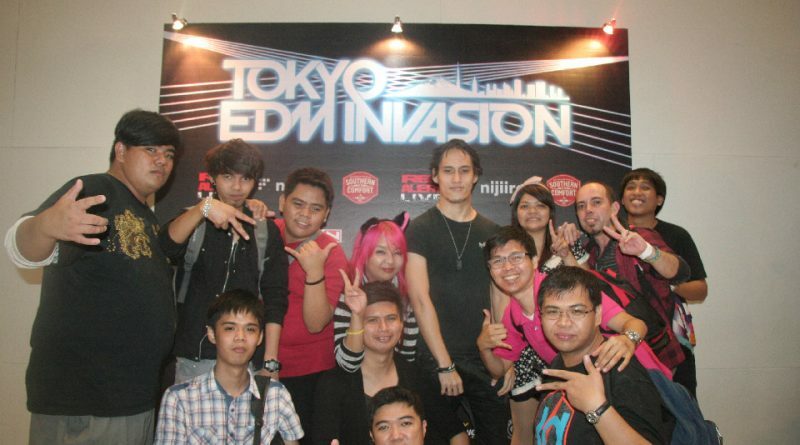 Our thanks and congratulations to them as Tokyo EDM Invasion 2014 had just delivered the best Japanese clubbing experience ever. 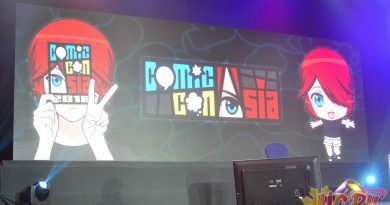 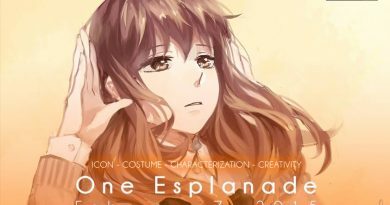 Cosplayer,photographer,blogger from the deepest, darkest jungles of Borneo.